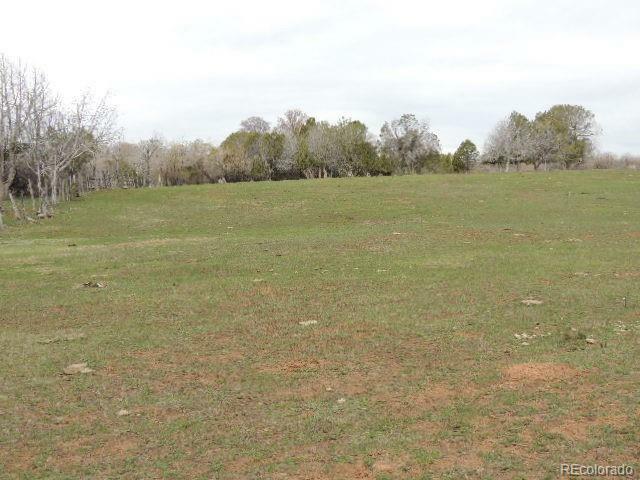 80 acres of irrigated farm land with approximately 70 acres that could be cultivated. 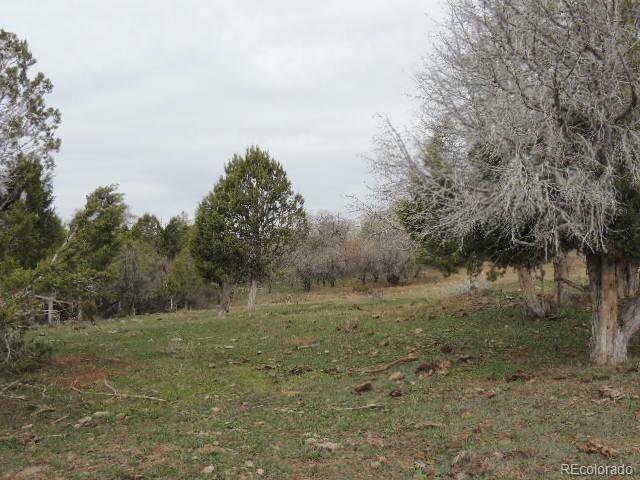 There is approximately 5 acres of wetland and approximately 5 acres of trees at opposite corners of the property that provide good cover for livestock. 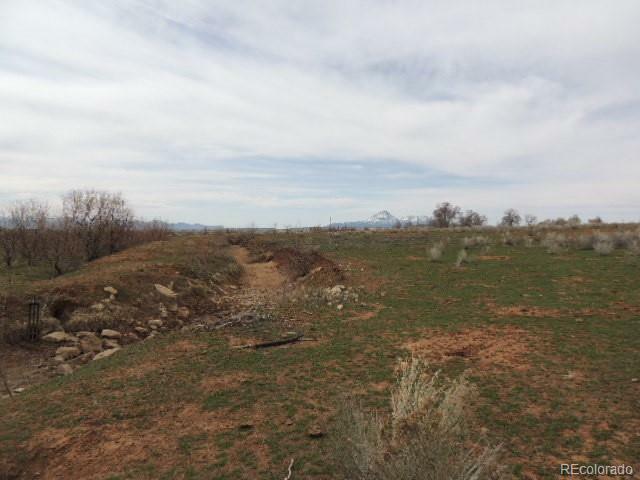 Brumley Creek runs through the east end of the property and has live water most of the year. 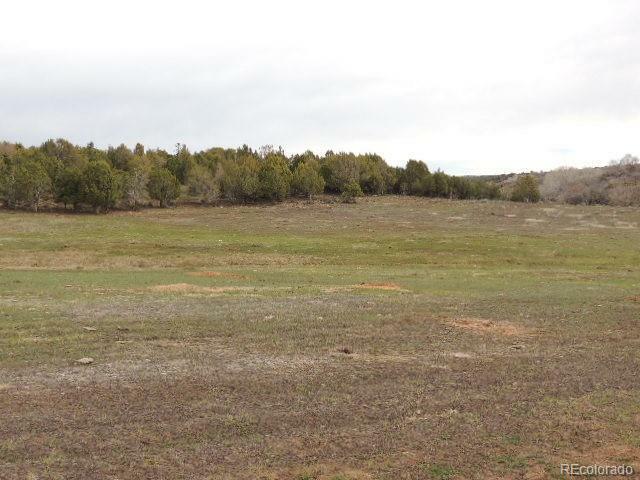 There is 15 shares of the Montezuma Irrigation Company irrigation water included with the property.Be sure to close all gates there is livestock on the property. The mobile home is not included with the property and the owner is planning to have it removed from the property. Offered by Ribaudo Realty, Llc.